COMP Cams Pushrods - Magnum - Pann Auto Performance - San Diego largest aftermarket automotive performance parts - What do you drive? 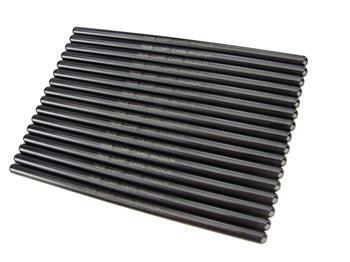 The Magnum 5/16” and 3/8” Pushrods offer an affordable solution for your .080” wall chromemoly pushrod needs. 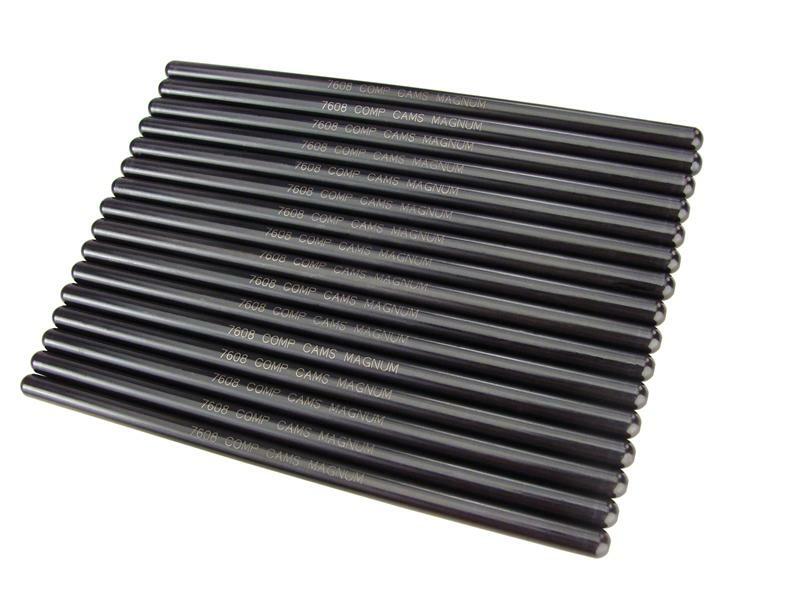 Designed to withstand the stresses of a high performance engine, these pushrods are heat-treated for extended durability and may be ordered as single pieces or in sets of 16. Multiple end types are available to fit virtually any application.